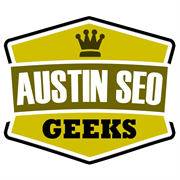 Over at Austin SEO Geeks we have earned the reputation as the best Internet Marketing Service in all of Austin for good reason. 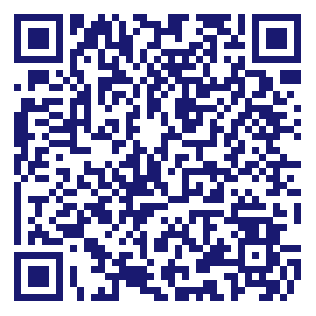 We have been touted as number one in Austin SEO Services. Offering SEO Marketing services, Austin Marketing Consultation and social media marketing for any type of business. Our SEO packages are affordable and we have proven results and trusted techniques to get top search results. Do you own Austin SEO Geeks? Due to the unique way that the eBusinessPages Business Directory is structured a Premium + Verified Listing is the most powerful way to get more clients to contact Austin SEO Geeks. Not only will your listing be more noticeable and more trustworthy, it will also be displayed more prominently in our category (International Business Services and Parent Categories) and location (Austin, TX and USA Wide) listings. Austin SEO Geeks will be displayed in your competitor's listings while no ads will be shown in your own listing. Starting at $2.78 for a Premium Verified Listing, there is every reason to give Austin SEO Geeks the eBusinessPages Premium treatment today.